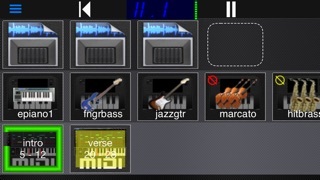 The all new Midi Player has been re-designed for ease of use. 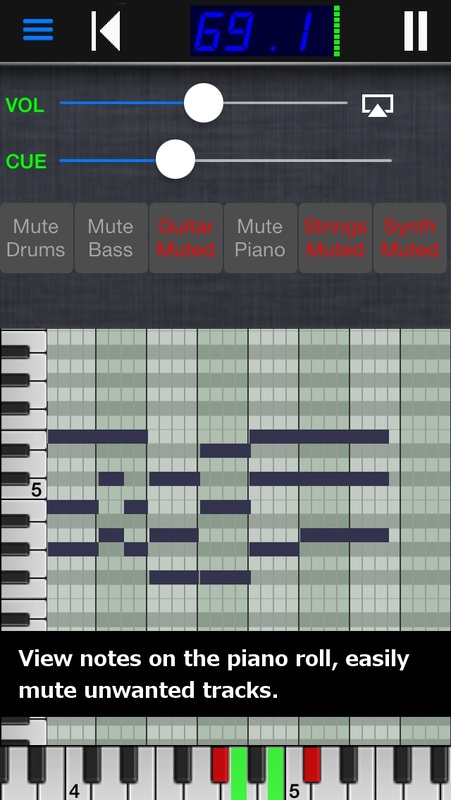 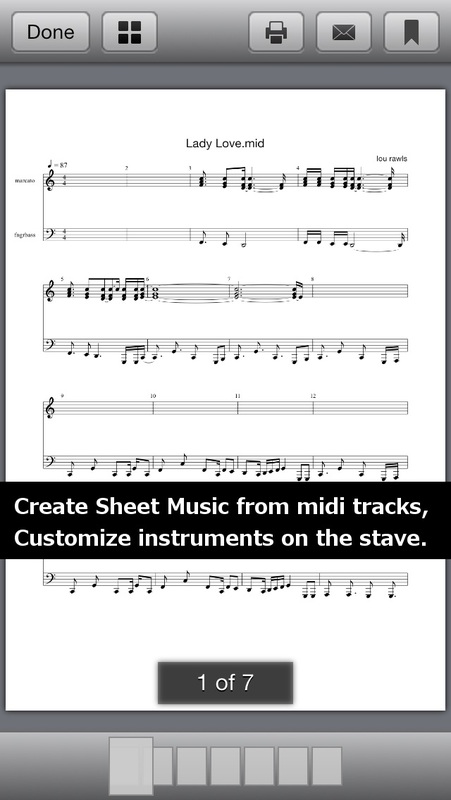 With great sound, this full-featured app can be used as backing tracks or a tool to accompany you as you practice. 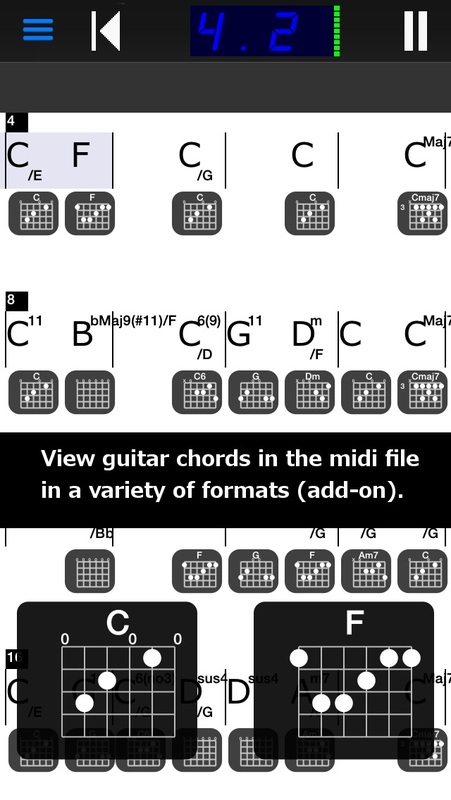 From guitar and piano chord charts, to Sheet Music PDF creation, to professional looping with audio record, this app can be used in a variety of ways to enjoy.